An iridescent blue dragonfly has been fluttering about my flower bed. He is swiftly camera shy, though - every time I reach for my Coolpix, he magically disappears. That flighty bugger! Since I haven't been able to capture a photograph of him, I went searching for his kin through the gardens of Etsy. 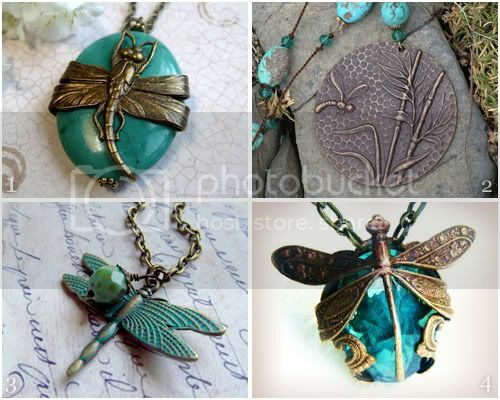 I found these gorgeous dragonfly necklaces hovering above the other insect jewelry. Oh these are beautiful! I especially LOVE the bottom right dragonfly pendant! Thanks for sharing these items from the Etsy garden and best of luck capturing a picture of your elusive dragonfly! 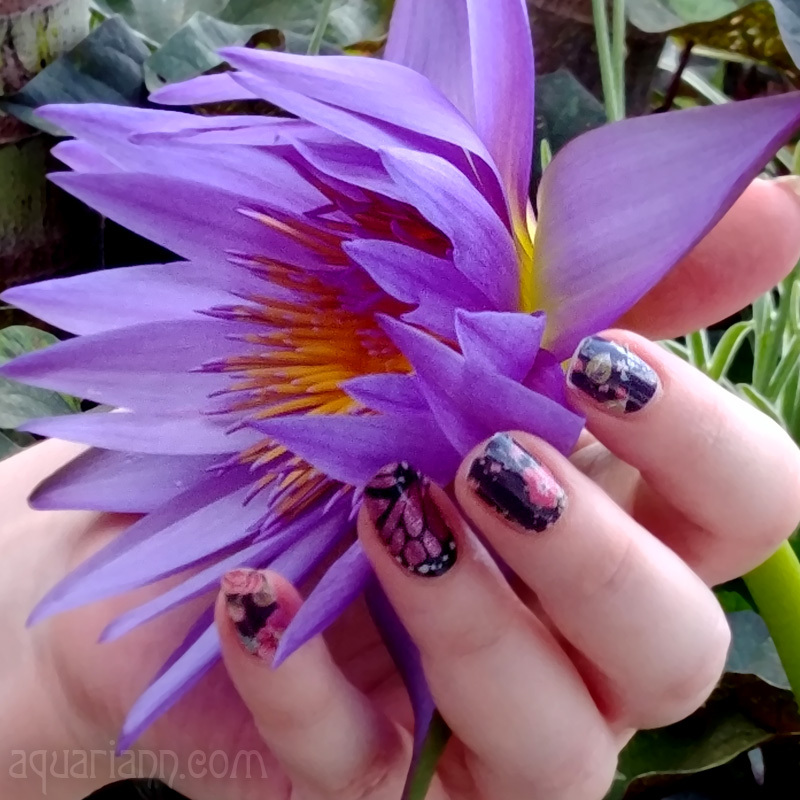 The perfect color to pair with dragonflies! I love #3! Oh Wow! I love all four! Dragonflies and Turquiose - a perfect combination. They are beautiful! I love dragonflies. These are fabulous finds! These are adorable! Lovely finds! Very nice; the faeries are very proud of you! Post stumbled from Stop & Stumble Saturday! Looking forward to reading more of your blog.